Following the official reveal, of Star Wars: Battlefront, which featured an incredibly beautiful trailer, Pre-orders for the game have been made available on GameStop, the PlayStation Store and Origin for both the standard edition and deluxe edition. Star Wars: Battlefront certainly looks like it’s going to be a dream come true for Star Wars fans, and probably one of the best Star Wars games ever. The team at DICE strived to create the most incredible visual and audio video game experience ever, and it appears that they may have succeeded. Judging from the trailer, which features in-game visuals the look and feel is unprecedented and it manages to capture the spirit of the classic Star Wars trilogy perfectly. 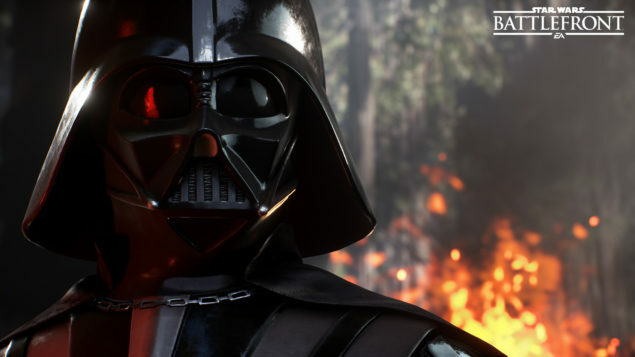 Star Wars: Battlefront will release on November 17 2015 for the PLayStation 4, Xbox One and PC. We will bring any new information as soon as it becomes available. Be sure to check out the official gameplay trailer as well as our previous coverage for more information, here and here. Star Wars: The Force Awakens opens in theaters in December.